Develop your app, focus on code, deploy it everywhere : WebAssembly, mobile, IoT or desktop. NXXM allows you to focus exclusively on the code. It reads your C++ code to determine what and how to build, detecting the convention used. GitHub connected : the biggest C++ library store. Downloads & setup anything you need : Native & WebAssembly compilers, libraries. Targets WebAssembly easily : write C++ directly in HTML <script type="text/c++"> tags. NXXM covers the full development lifecyle with nxxm::upgrd. Just push to your Git repository, it will installs the newest component to all your users. Automatic Security Update of your dependencies. 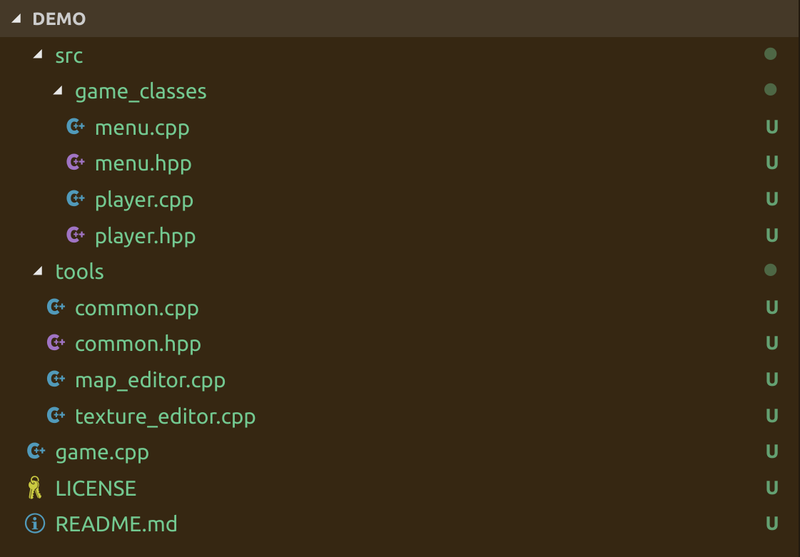 Build recipes, IDE Config files : tedious to learn & maintain, with NXXM you focus on beautiful C++. ... no build recipes, just layout files after your conventions. nxxm will look in your code to learn what is an app or a lib. NXXM makes it easy to build HTML5 powered UIs in C++ thanks to WebAssembly ! Don't wait on a package maintainer, reuse code right now. NXXM goes beyond traditional package management by including a software upgrade module that can be added to your application. Whether it's for security reasons or for bugfixes : just upgrade your dependencies with NXXM and ship them. Keeps your users with an up-to-date software & keep an eye on your installs. Easing C++ development, inciting code reuse and improving application end-users experience by simplifying software updates. This is the core principle behind NXXM, any line of code written for a product development, might at some point be reused. If the opportunity happens, then it should succeed. Therefore each project is considered as a set of end-user entrypoints and a library the developer entrypoint. Each project is a library, just include what you need from your former work. Refactor easily previous application utils code into libraries. No more any git submodule mess: keep easily up-to-date by letting nxxm pull the latest version of your dependencies on each build. Releasing software is hard, especially if you depend on other libraries and you need to ship them with. NXXM builds statically all your dependency by default and take care of shipping all what your user will need in your release bundle. With our first-class WebAssembly support you can even ship standalone HTML file that runs C++ code. 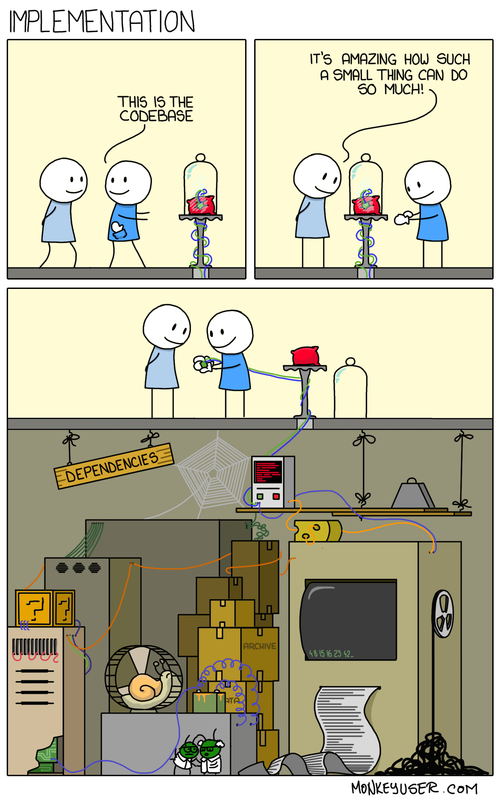 Usually pulling a dependency means pulling a full chain of transitive dependencies. Don't pay for what you don't use. Is a great C++ philosophy, but until NXXM it did not materialize in package management. Indeed a package is per-se full of things you just don't need now. That's why we named NXXM : Not a CXX package Manager. With the nimbleness you can declare a dependency, you don't need to have a full package of unneeded things, just what you need. 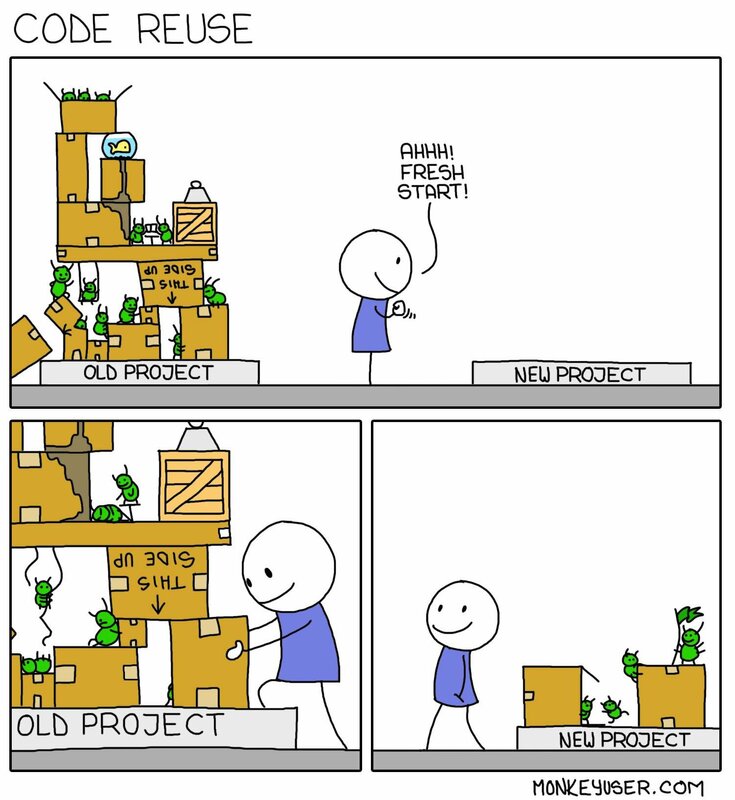 Coding & Reusing others code is hard when you are on your own to setup compilers, build systems & version management. We solve this. Dependencies helps building software but also come with a maintenance cost. NXXM flattens this price and allows you to keep track of them and upgrade them. Get informed of your Software crashes with our reporting module, identify the responsible parts or dependencies and integrate their fixes by a keystroke. Code in C++ & HTML5. Be productive we make it compile & run. Just call nxxm . Rapid prototyping that scales to a product: start working with our opensource-friendly version and scale in a click when you'll need it! Support & influence future nxxm development. You can also look at the documentation or contact us below. We love improving end user experience. The fact that one can write C++ code which runs efficiently and fast with the same architecture on the server and the browser is bringing new possibilities to end-user experience. What we want is to make it as easy as breathing to write C++ applications to empower Web and Mobile end-users. Yes we will release the code fully opensource once we have grown, will surely happen by beginning of next year. We started the belle::vue Open Source Initiative at CppCon 2018. Open-source projects like Boost, CMake, Emscripten, Hunter and thousands of other libraries are the giants' shoulders nxxm is standing on. The nxxm project is happy and truly thankful to live in a time where we can participate in such lively and creative communities with so many cool ideas and so much passion. Without those, developing nxxm would not have been possible. Open-source lets us take part in building the future. Let’s do it together. Why building by convention ? Isn't it giving random results ? Actually we love writing C++ and our statement is that the language is rich enough to declare how it should be built. Each codebase has some sort of convention and the builds are 100% reproducible as we rely on a solid code analysis & rule engine that drives proven technologies like CMake by abstracting them away for you. Don't you like CMake ? Bazelbuild ? Meson ? We love them and we rely on them in nxxm. For example CMake is used internally, you can even tweak one part of your build with CMake if you really want or need it. The issue with them is that they are too low-level tools than the one a developer should face and imperative, resulting in specific-case build recipes each time. With nxxm your code declares it's style and nxxm reads it to define your build. For any legal, commercial, sales support contact us with the infos on the right.